For a sporty saloon car, you need look no further. 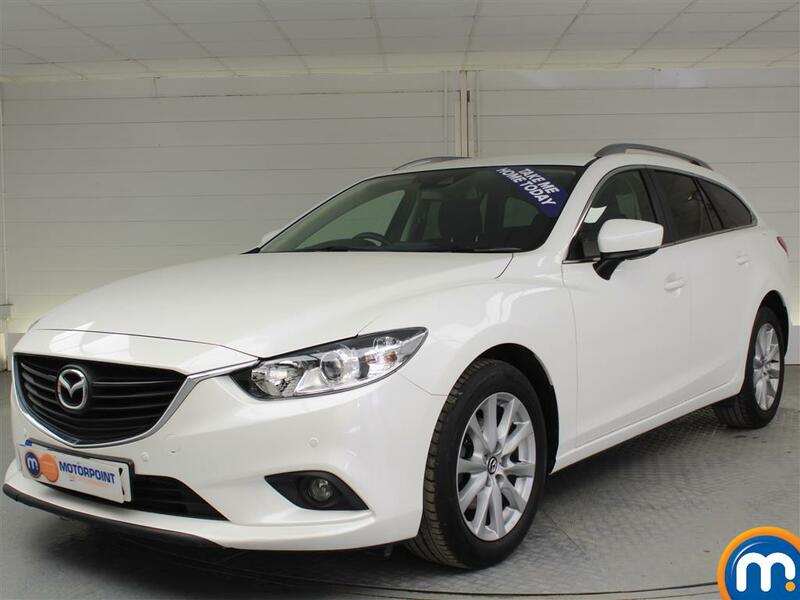 Browse our range of used Mazda 6 cars and find a family car that boasts a powerful but efficient engine, a sleek design and a sporty driving experience. One of the best in its class, the Mazda 6 strikes the balance between good looks, performance and fuel economy perfectly. The drive is enjoyable, offering plenty of grip and light steering. The engines don’t vibrate too much when you’re on the motorway, and wind and road noise is suppressed well too. The 6 delivers remarkable fuel economy for its size, with even the petrol versions emitting as little as 129g/km when it comes to CO2. Euro NCAP gave the 6 a maximum score of five stars for safety in 2013. Six airbags, hill hold, tyre pressure monitors and a smart city braking system are included as standard. There’s room for three across the back, with plenty of storage space and room at the front too. The boot is quite large at 483 litres, and you can fold the rear seats down for a 1,632 litre, flat loading space. 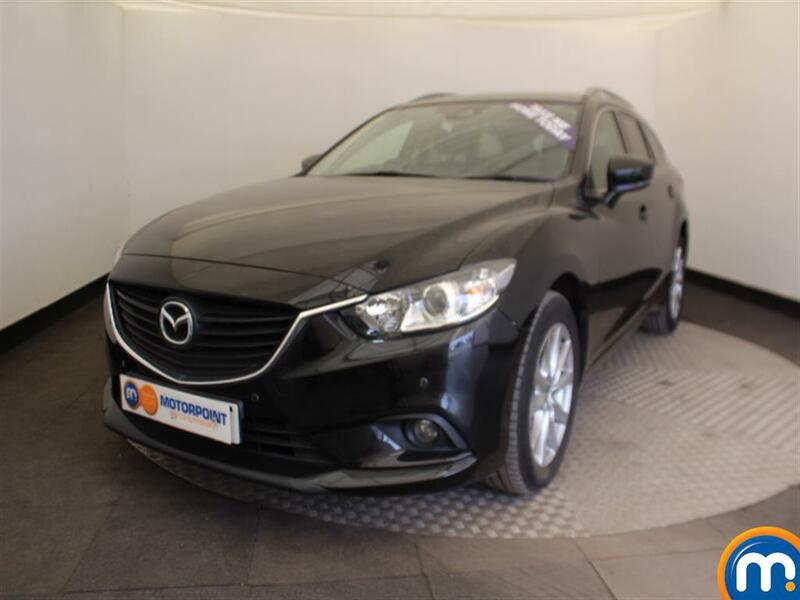 Watch Ken Gibson&apos;s video review of the Mazda 6 above or read the full review here.